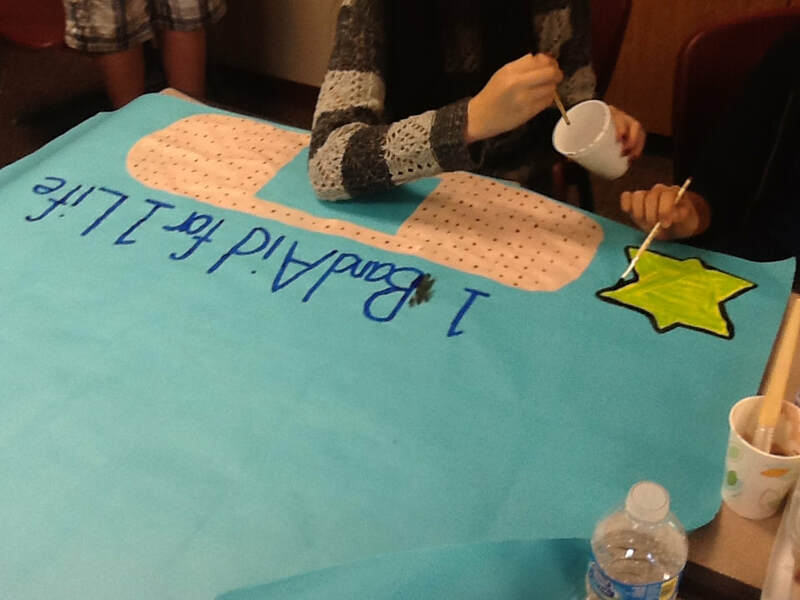 The Jr. Freedom Writers and Student Leadership taking on the challenge from Mr. Williams' fellow Freedom Writer Teacher Lisa Liss of Strauch Elementary School in Sacramento. 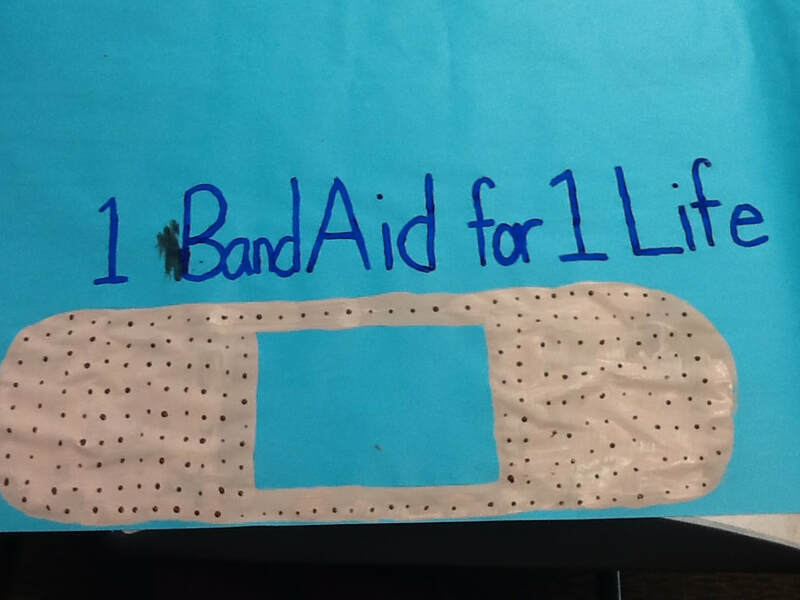 Since 2008 they have been working at gathering 1.5 million band aids to represent each child killed during the Holocaust. 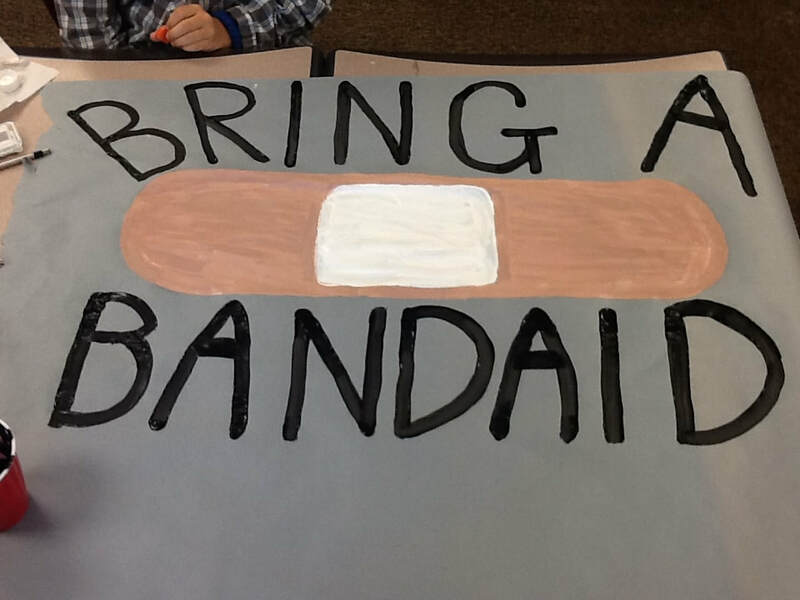 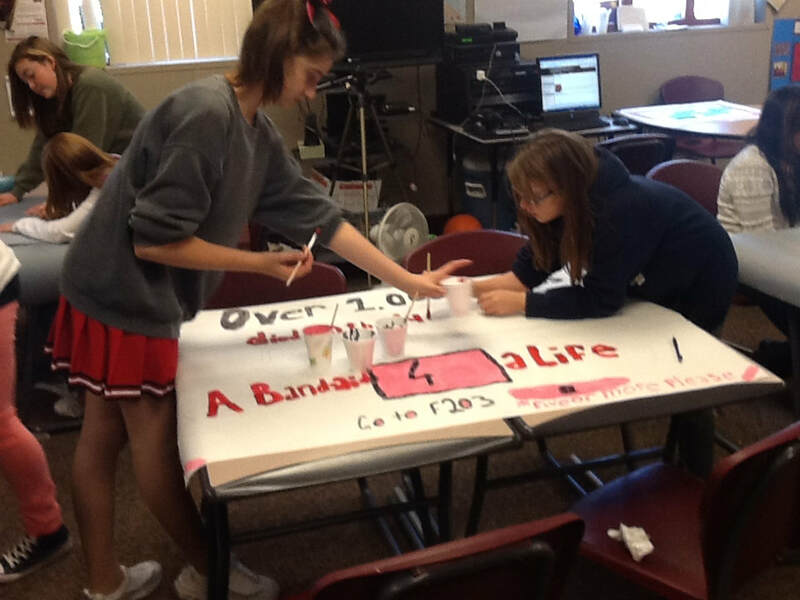 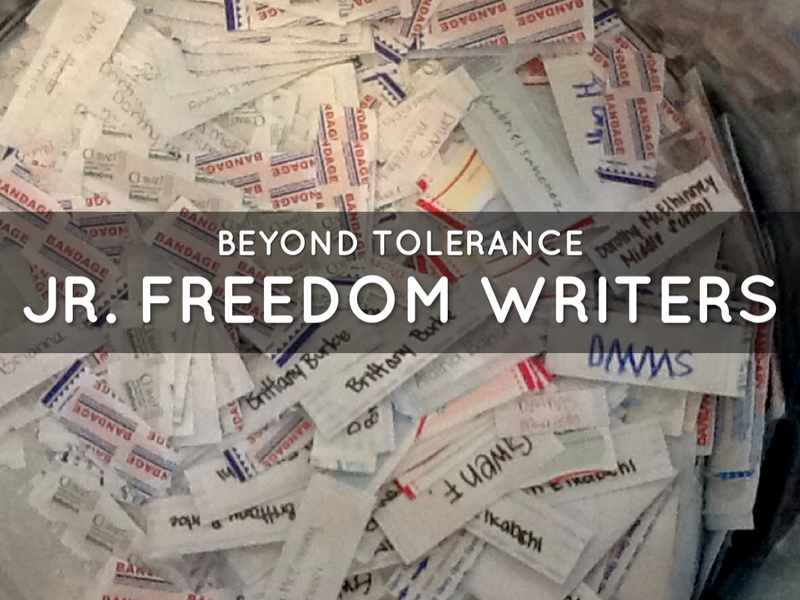 Mr. Williams' Jr. Freedom Writers and Student Leaders goal is to gather 20,000 band aids to send to Mrs. Liss' Tolerance Kids.